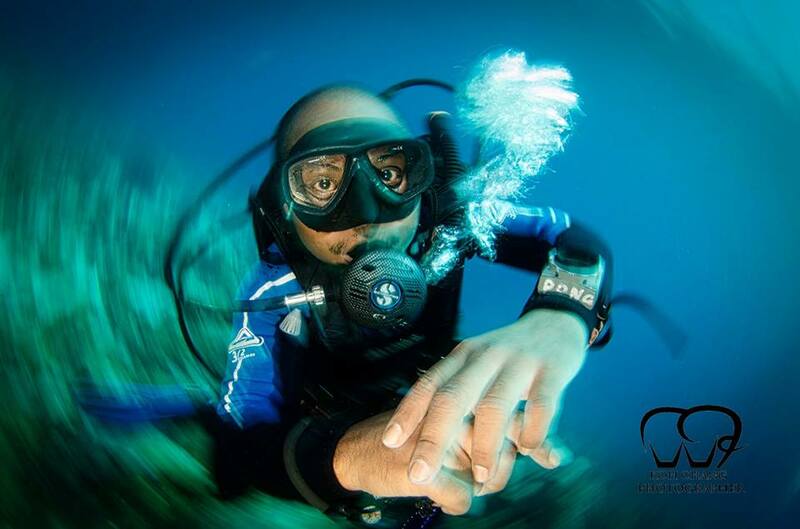 All BB instructors are Padi certified and working up to the highest standards. They come from all over the world, offering an international touch to the diving courses and the possibility to learn the diving in your own language. 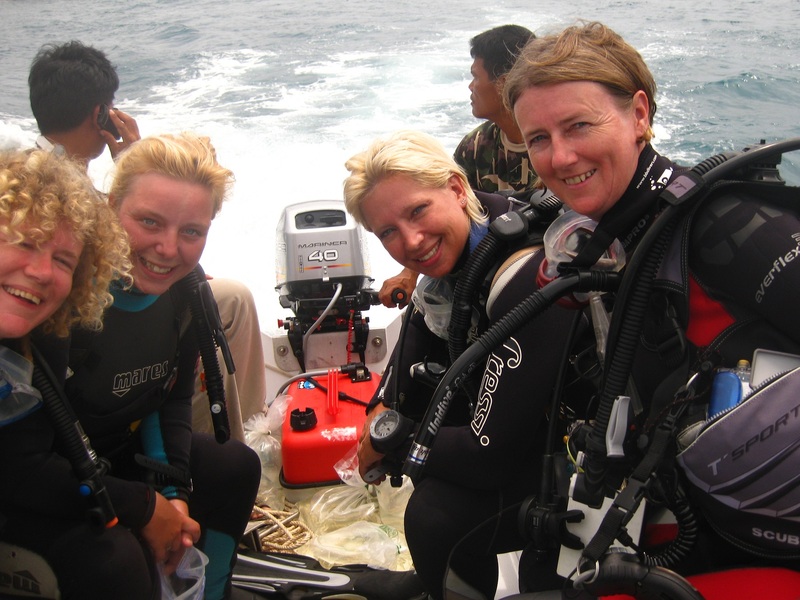 Every instructor and dive master works with BB divers out of passion for diving, they have a heart for the job because teaching people how to dive can hardly be compared to just another day in the office. 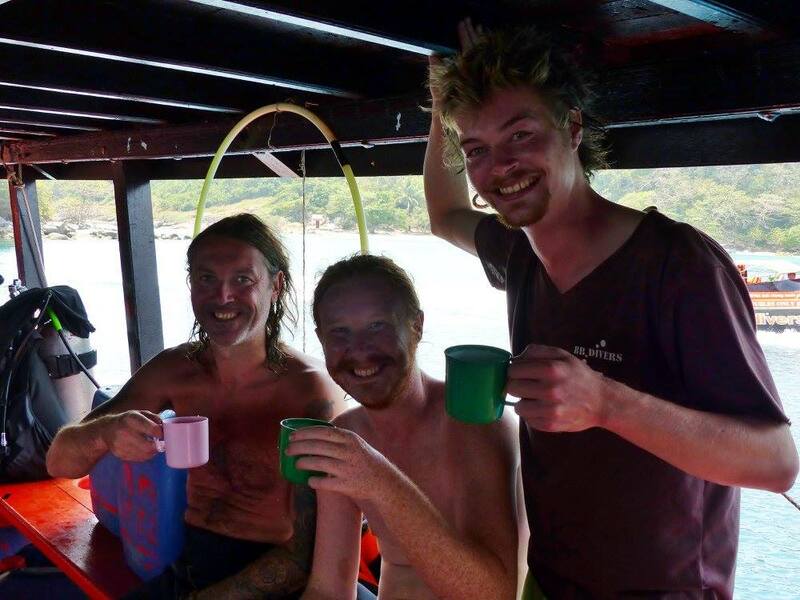 Most of our 'BB-ers' are travellers who started their dive training here and found their place on Koh Chang, quite many of them are local Thai who climbed the Padi ladder and became divemaster or instructor. Every year more and more familiar faces show up for a visit or a have a break from routine life. 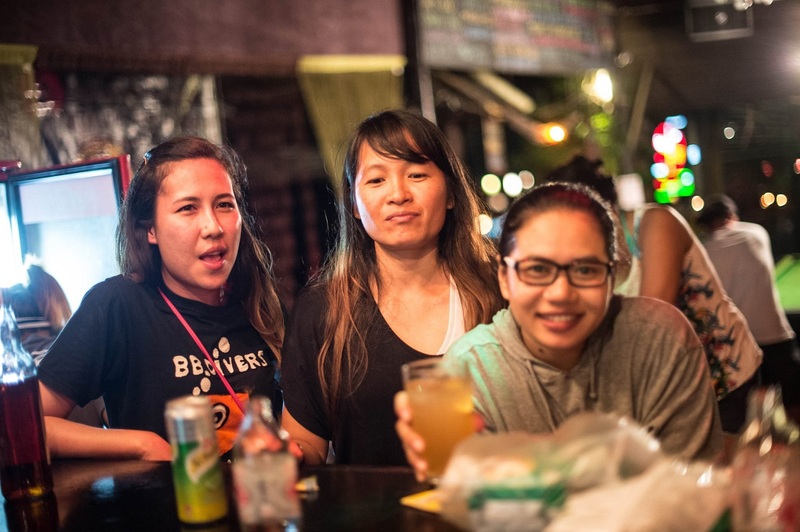 This is the magic of Koh Chang. 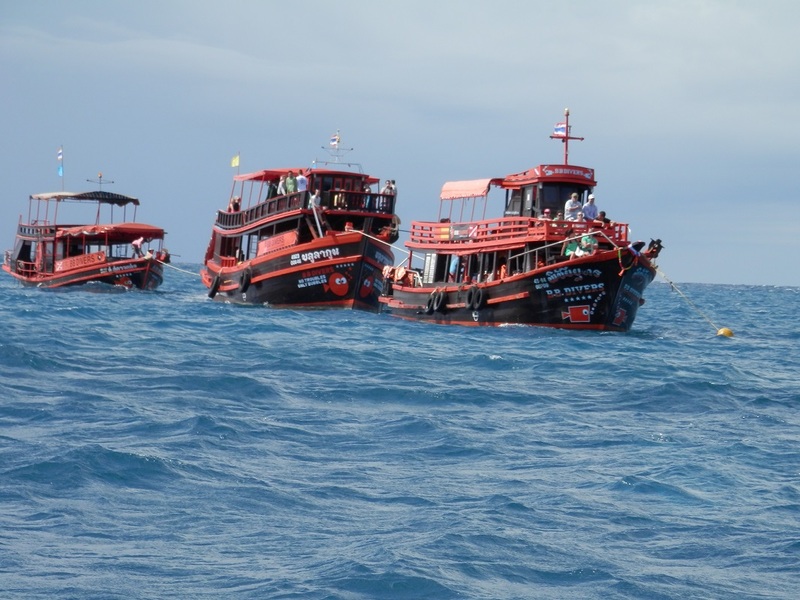 Most of our scuba dive boats are originally Thai fishing boats which were comfortably rebuild for diving. There is plenty of place for the dive equipment, space to relax for the non divers, to have a nice chat or to take a siesta on the way back from a day out. 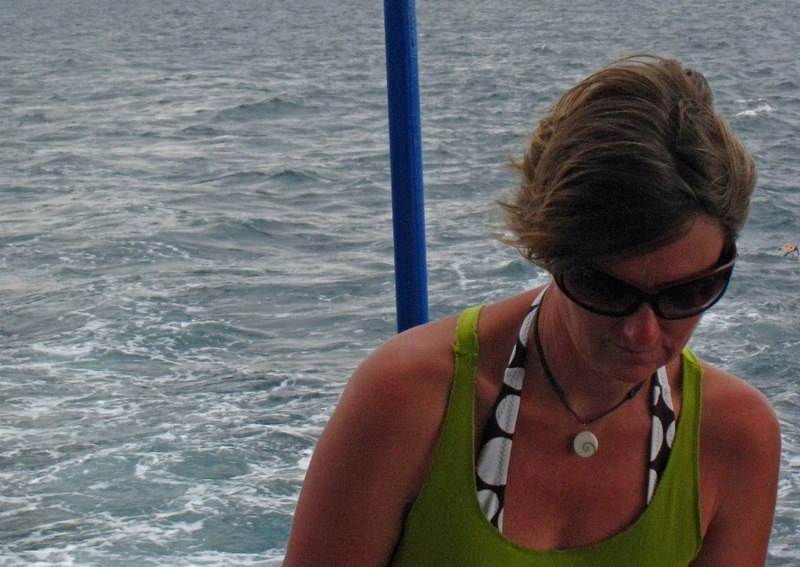 We take a dingy boat with us to the dive sites for safety. The "Pi Chai Yut", wooden boat with 2 decks, is used in Koh Kood. It holds 50 tanks and can take 30 people. The top deck is used for relaxing, eating, sunbathing,... and of course playing around jumping in the sea or having some fun on the slide. It offers shady spots as well. The dive equipment is set up on the lower deck.